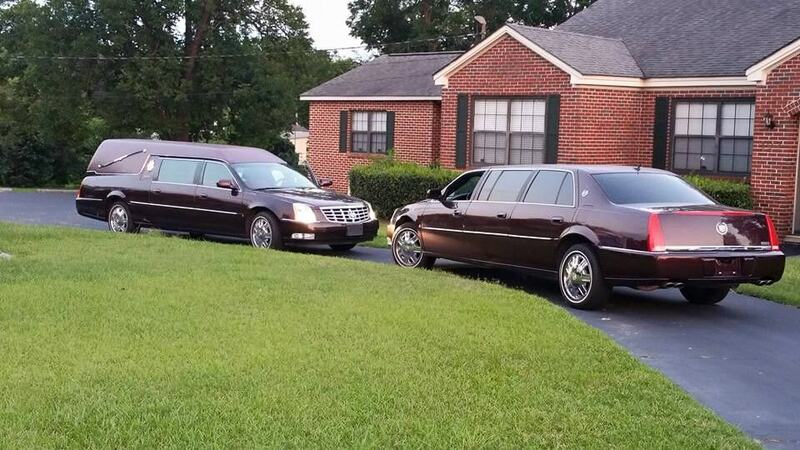 Southern Memorial Funeral Home sadly announces the passing of Mr. Willie J Johnson 70 of Eufaula Alabama. Services are entrusted to. Southern Memorial. The One's Who Truly Care! When Only The Best Will Do. We ask that you please keep the Johnson family in your prayers as they travel through this difficult journey. 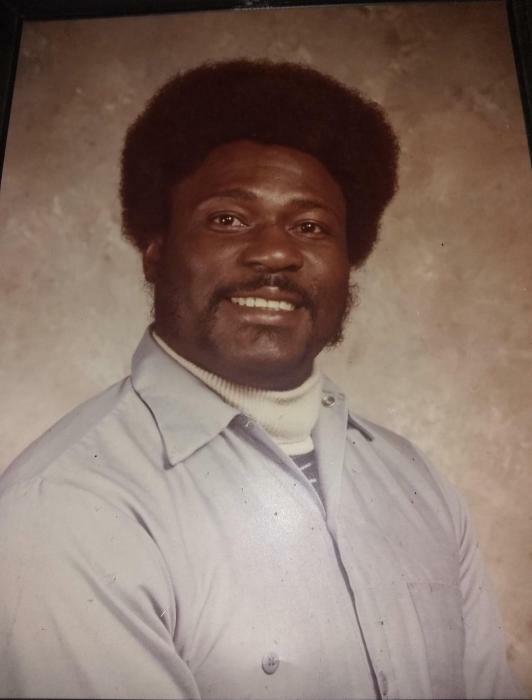 Brother Willie James G. Johnson was born June 4, 1948 to Mrs. Josephine W. Johnson and the late Mr. Willie L. Glenn. At an early age he went away to work and traveled thru many states. Returning to Alabama after he was a grown man. He was educated in the Van Buren Elementary School. Later he united in Holy Matrimo-ny to Shirley Ann Franklin. He was preceded in death by his father, Willie L. Glenn; three brothers, Dan Smith, Johnny B. and Calvin Glenn; one sister, Willie M. Upshaw. He leaves to cherish his loving memories to his mother, Mrs. Josephine W. Johnson of Eufaula, AL; his step-mother, Quincyella Glenn; five sisters, Betty A. Catholic of South Bay, FL., Prophetess Be-atrice Lowery of Orlando, FL, Evangelist Elizabeth (Willie) Jackson of Eufaula, AL, Bessie Glenn and LaDonna Glenn Reynolds; four broth-ers, Edgar Johnson, Jr. of Augusta, GA, Napoleon (Tina) Glenn, Johnny (Amy) Glenn of Eufaula, AL and Willie E. Glenn of Clio, AL; two uncles, Mr. Frank Davis of Cincinnagti, OH and Willie (Gloria) Johnson of Eufaula, AL; a special niece, Mrs. Sheila (Andre) Lee; best friend, Mr. William "Bo" Nelson of Eufaula, AL; a special cousin, James "Suga" Robinson of Columbus, GA and a host of relatives, cousins and friends. Eulogy …………………………………………… Pastor Samuel Paige, Sr.